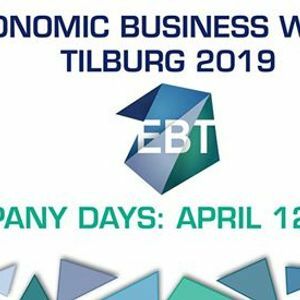 On April 12, and 15 to 18 the Company Days will take place. 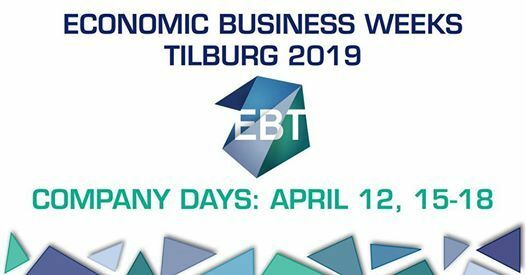 During these five days, 50 companies will visit Tilburg University to get in touch with you! They will introduce themselves through several activities, which offer you the possibility to familiarize yourself with the companies you are interested in. The Company Days are perfect to kick-start your career and to meet various companies of your interest!